Applications of blockchains extend far beyond cryptocurrencies. Electronic sensor networks powered by the Internet of Things (IoT) are an untapped platform for deploying the next generation of blockchain technology, which stands to improve operating efficiency in numerous sectors, including manufacturing supply chains. The key challenge to adopting blockchain technology on a large scale is adequately quantifying the costs and risks of deployment and ensuring security. Blockchains were first adopted in fintech, where products have short qualification cycles and are not safety critical. IoT networks can help to address these hurdles and extend blockchain technology to other sectors that require higher reliability. 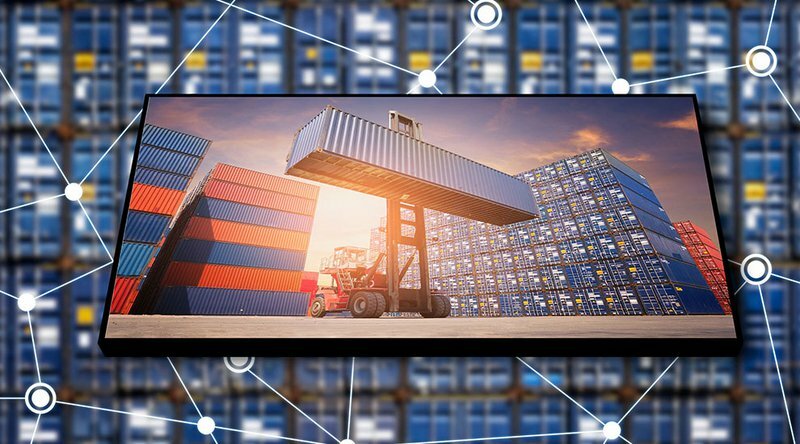 In a blockchain-powered supply chain, real-time IoT sensors enable authenticated workflow automation through smart contracts — self-executing scripts that can be triggered by blockchain transactions. Smart contracts allow IoT sensor nodes to bypass the middle man (i.e., a central authentication server). To validate activity on the network, sensor nodes simply need to communicate with their nearest neighbors, which could then quickly authenticate new activities or transactions without connecting to a central server in the cloud or farther away in a private network. As such, IoT blockchain networks accelerate data exchange in manufacturing supply chains, thus increasing operational efficiency and reducing system vulnerability. The trade-off in operating efficiency versus the cost of energy and network maintenance deserves some attention. While a blockchain IoT network may reduce the number of bottlenecks in a supply chain, the cost of energy for each sensor to continuously validate transactions and update its copy of the distributed blockchain ledger is not a commonly published metric. Frequent blockchain updates also reduce the average sensor lifetime, thus increasing the frequency and cost of part replacement. The security of IoT blockchain networks is also not well understood. 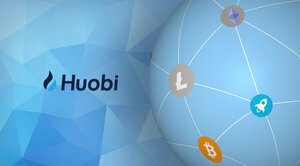 Unlike a public cryptocurrency network (where most of the mining power is not controlled by any single user), the mining or validation pool in a private blockchain may be limited to the nodes in the network. In May 2018, such an attack was performed on the Bitcoin Gold network. A 51 percent attack on an IoT sensor network could result in supply chain delays, manufacturing defects, service outages and human safety concerns, to name a few. Technical standards, such as those currently in development by the IEEE, could provide a framework for building scalable and secure IoT blockchain platforms. Such standards would ensure the interoperability of IoT blockchain devices from different vendors, with the goal of reducing costs and energy, while maximizing security and efficiency. Addressing the energy and security challenges of deploying IoT blockchain networks in manufacturing supply chains will allow us to better quantify the costs and risks. This will inevitably pave the way for future deployment in other sectors, such as healthcare, smart grid, shipping and transportation. This is a guest post by Mario Milicevic, Ph.D. Views expressed are his own and do not necessarily reflect those of BTC Media or Bitcoin Magazine. 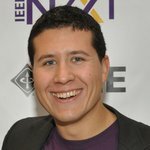 Mario Milicevic, Ph.D. is an IEEE Member and Staff Communication Systems Engineer at MaxLinear Inc.